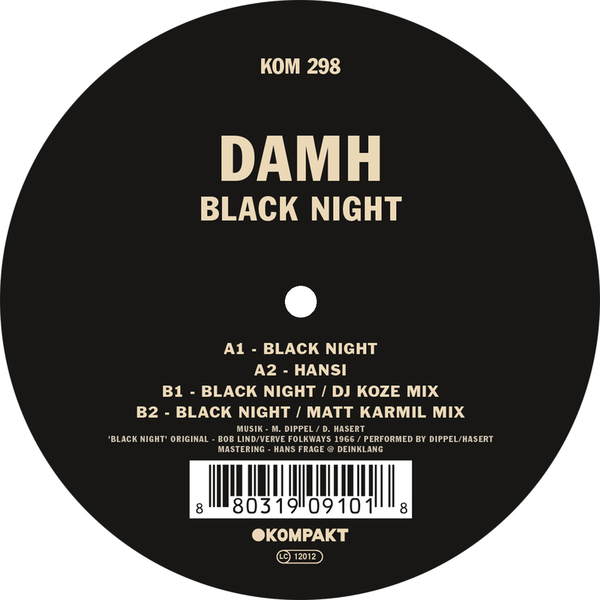 Ada meets Damh on a stylish, Teutonic tech-house pop cover of Bob Lind's 'Black Night' backed with DJ Koze and Matt Karmil remixes. The original cover is a perfectly measured and dusky pop anthem-in-waiting, with Ada and Damh sharing hushed vocals on waltzing triplet groove gilded with acoustic guitars and breathy synths. 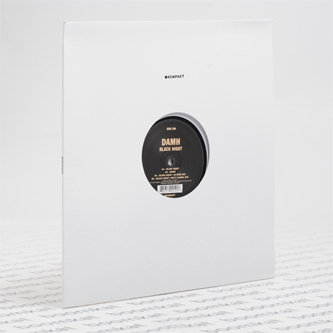 They also offer a more pedestrian piece of silky, late night tech house in 'Hansi', but we'd recommend heading to Koze's canny hip hop recalibration of 'Black Night'.